Sorry, no packages are available in your location. Please contact Customer Support at 855-801-5772 for assistance. Become prepared for your DMV driving examination. If you're not satisfied, we're not satisfied. Call us and we'll make it right. Ready to get behind the wheel? Learn driving skills from our expert instructors. Schedule your lessons and request a time that's convenient for you. When it's time for your lesson, our instructor will pick you up from a convenient location for free. We'll drop you off after the lesson too! Our instructors will guide you through everything from starting the car to mastering vehicle control. Your instructor will upload a review of your driving lesson after the session. Pass the official driving exam and get your license. In-car lessons with our drivers keep you up to date on the latest driving laws and techniques in crash avoidance, braking, and driving safely on California roads. Every California driving lesson takes place in a top-rated safety car that's easy to maneuver and perfect to learn in! Our expert, state certified driving instructors teach proven driving skills in top safety-related cars. Teens and adults can tap into driving lessons with time-tested techniques tailored to your skill level. If you are between 15 and 18 years old, the state of California requires you take at least six hours of in-car driving lessons with a licensed driving instructor at a DMV-approved program, such as DriversEd.com. In addition, parents are required to supervise 50 hours of in-car training (Ten of which are done at night). Any professional driving lessons beyond the 6-hour requirement counts against those 50 hours. Although California does not require adults over the age of 18 to enroll in driving lessons, you may still be eligible for insurance discounts and/or course credit for taking them. Plus, you'll learn everything you need to know to pass your DMV driving test. Meet our expert instructors and see why they're the best in the industry. With over 45 years of experience, Hale continues to transform drivers ed and the way students learn with proven-teaching methods tailored to the individual's needs. Hale has served on the board of the DSAA as Executive Director. 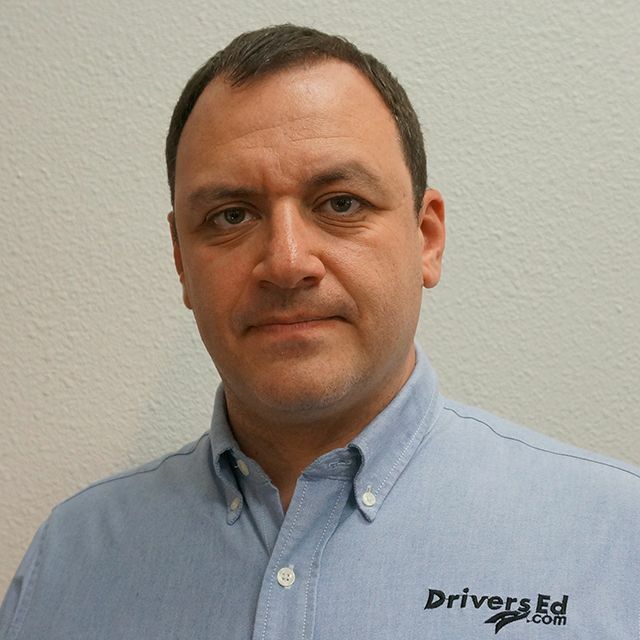 Currently in his 18th years at DriversEd.com, Vlad is a pioneer in drivers ed safety. 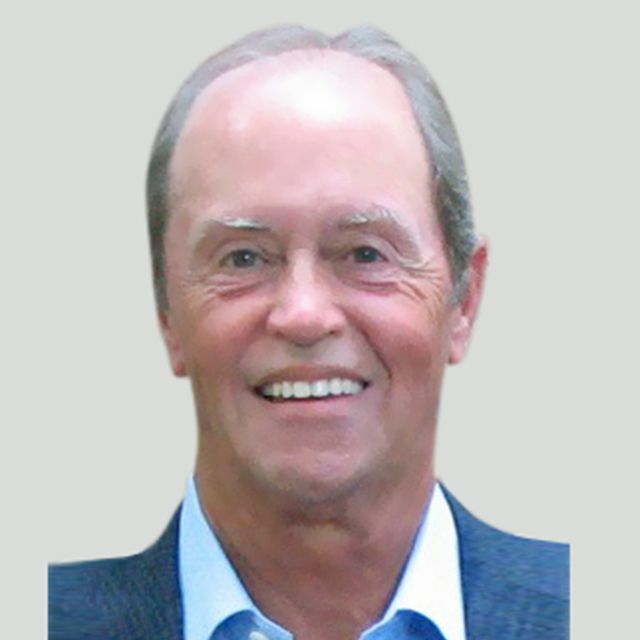 He helped launch the first online drivers ed course in the industry and oversaw the start of our multi-state in-car driving school. During his tenure, he recognized distracted driving was a problem for drivers of all ages and that some took driving for granted. Vlad has made it his mission to educate all drivers about how the benefits of defensive and distraction-free driving can save lives. 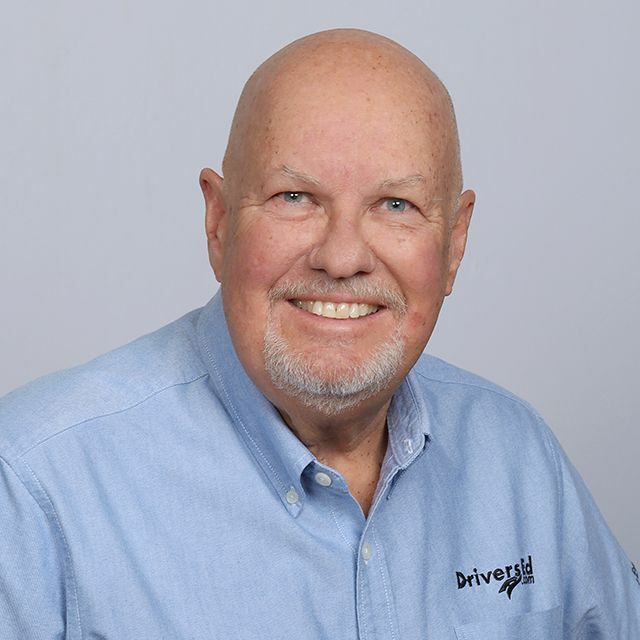 As a former driving school owner, Keith brings a wealth of experience to DriversEd.com. With his knowledge, he's developed driving lessons that keep students up to date on the latest driving laws and techniques in crash avoidance. 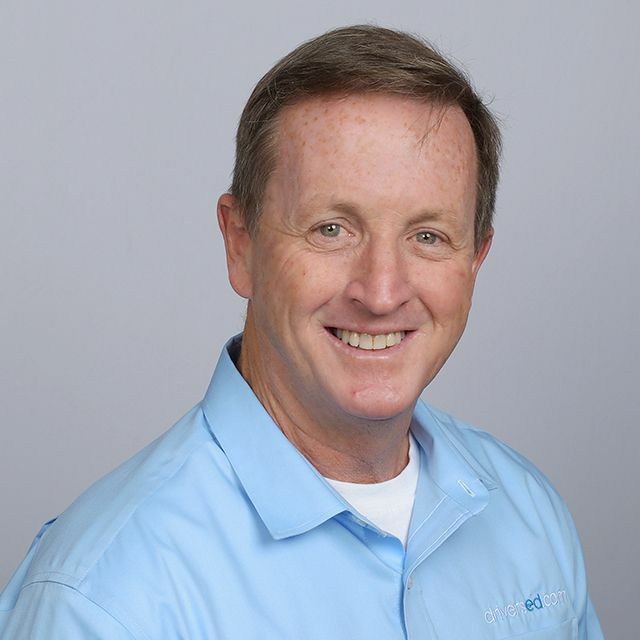 Keith has served on the board of the National Road Safety Coalition, ESC Board for Advanced Automotive Technologies, NTSB Driver Education Forum, and the DSAA. Safety-savvy expert Dylan has been preparing students for lifetime of defensive driving. Throughout his career, he's received the greatest satisfaction working with new drivers and their families. 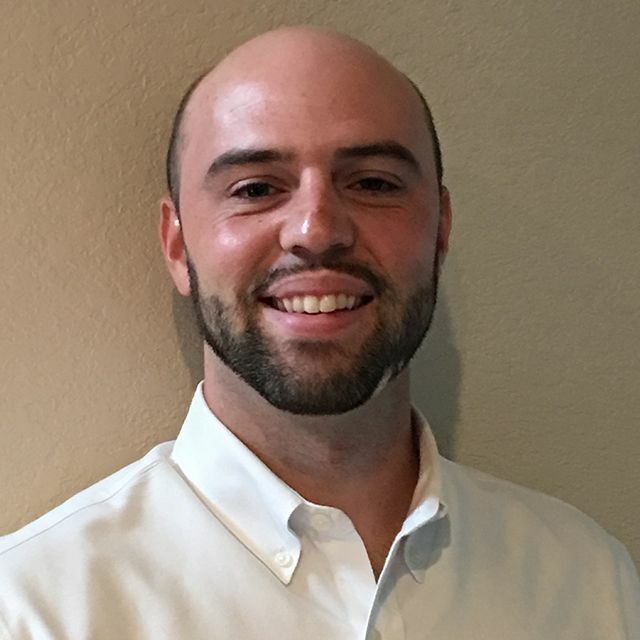 Dylan serves as Southeastern Vice President on the board for the DSAA. Brian joined the team in 2011. Brian started out as an instructor, enjoying making a difference in kids lives by training them to be crash-free, defensive drivers. Many providers that meet the state's minimum standards help students earn their driver's license. But being a safe driver means more than passing a test. That's why DriversEd.com is the leader of the industry in so many ways. Over 11 million drivers trained—largest driving school in the U.S.
* Florida Department of Highway Safety and Motor Vehicles Study 2009. **100% Satisfaction Guaranteed: If you are not satisfied, we are not satisfied. Please let us know how we can make it better. If you would like a refund, simply let us know within thirty (30) days of purchase if the course has not been completed AND the certificate of partial completion has NOT been issued. At DriversEd.com, we've been teaching people to drive for over 20 years. As the largest and most trusted driver training company in the world, we train drivers from novices to corporate drivers.